The BNZ West Auckland Business Hall of Fame Awards 2017 are being celebrated at a premier awards luncheon on Friday, 15th September. This year the awards will acknowledge the outstanding business achievements of Managing Director of Canam Construction Ltd, Loukas Petrou, and CEO of Autex Industries Ltd, Mark Robinson, as they are inducted into the BNZ West Auckland Business Hall of Fame. The awards were in existence for over 20 years under the name of ‘Waitakere Business Hall of Fame’. 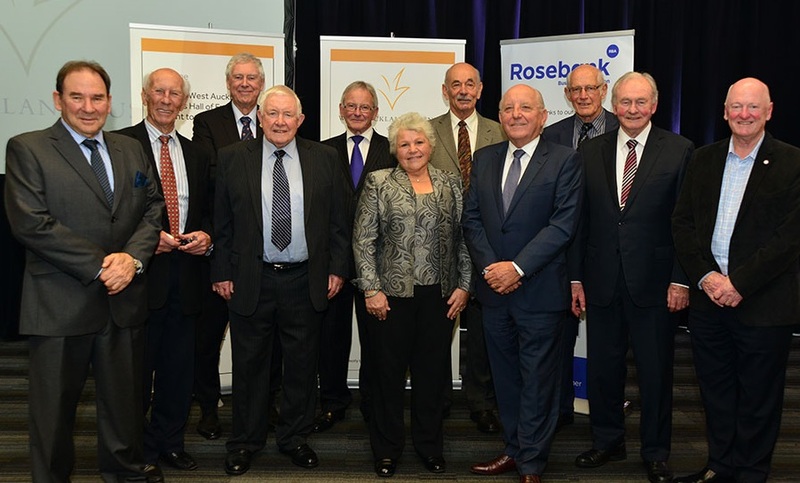 Last year the awards were reinstated under the new title of “BNZ West Auckland Business Hall of Fame” at a wonderful celebratory luncheon attended by more than 150 dignitaries, past laureates and leaders and members of the West Auckland business community. This legacy continues to inspire and foster business success in our region and provide the opportunity to publicly honour the achievements of West Auckland’s legends. The awards are organised by Auckland Tourism, Events and Economic Development (ATEED) on behalf of the West Auckland Business Club and the Rosebank Business Association, and they are made possible by the support of the BNZ. Every community deserves acknowledgement and the opportunity to celebrate its successes. For the West Auckland business community, this is it! The Deputy Prime Minister, Hon Paula Bennett, will attend the luncheon along with other dignitaries, business leaders and representatives from all of the West Auckland businesses who have contributed to making the region so successful. Once again, the awards will be held at The Trusts Arena.